46º Rally Monte-Carlo 1978. 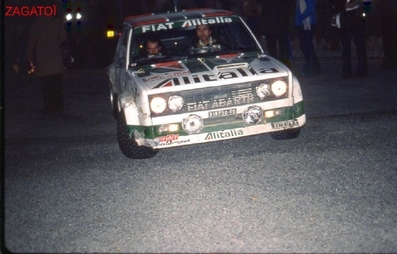 Fiat 131 Abarth. Clasificado 8º.